Before we start with any discussion, let me make it very clear what exactly is a tap and die set. Tap and die are the tools which are used to cut thread around a hole and into a rod. For DIY enthusiasts, the tap and die set is an essential kit and you will never know the importance unless you get one. 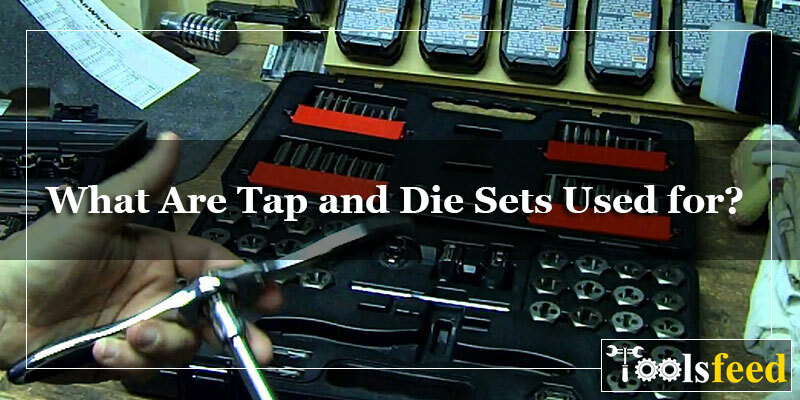 Today’s article is specifically to enlighten you about what are tap and die sets used for and how to use them properly. Taps cut threads on the holes where threaded fasteners are positioned. Whereas dies are used to cut threads on rods made of steel and also they repair existing threads on dilapidated screws. Dies can be considered as an extra tool to create new threads upon newly formed bolts. To fulfil your needs, it is important to buy the right tap and die set which will help using different bolt sizes easily. If you choose the tap and diet set right, you can avoid many problems. People working in the garage or repair shops must go for a set to get things right and at time. How to properly use tap and die set? This set will be a great addition to your tool kit and also can be used for household repairs. Tap and die set is made to deliver quality results and to be used for a longer duration. At the end of this article, you will get a fair idea of what tap and die sets are, what are they used for and how to use them properly. There are few things to take in consideration before you use anything. As we are going to enlighten you about the tap and die sets, you will be informed properly. There are different types of tap and die sets which you can buy. Before you zero in on any set, here is the list of types you need to know in order to make a better decision. Plug taps are usually used to produce neat results at the hole’s end. This tap is different from the taper and second tap which we are going to discuss now. To initiate a thread or cut, taper tap is used. These taps are tapered from the bottom up to the sixth thread on the top. To deepen the threads cut by the taper tap, second tap is used. The angles of this tap is similar to the taper tap until the sixth thread and changes after that. Producing threads in a single operation is what circular dies do. With this die, the threads are tapered on a side to deliver comfortable starts. In order to make longer threads, two piece adjustable dies are used. The whole procedure involves cutting operations requiring the die to close after every thread. There are few considerable factors while choosing the best tap and die set. As this is an important thing to keep in mind, it will help you to buy the right product at affordable price. 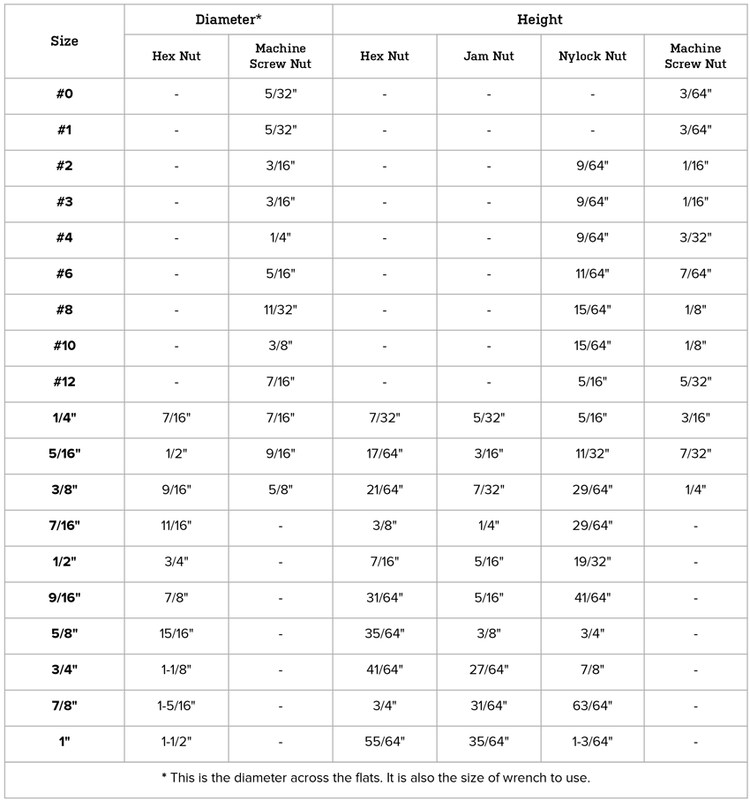 If you have any difficulty choosing the suitable tap and die set, this information will help make a better decision. While choosing the best tap and die set, the build quality is must to check. The price of the set and quality are both correlated so the more the price the better the build quality is. If you want your set to last longer, never settle down on the cheaply priced product as it will not deliver good results. The type of steel used in the making the tap and die set is very important. When you buy any set, make sure to check the type of steel as low quality steel is prone to damages. Whereas the good steel type is robust as it is constructed by a master craftsmen. Having a handle which is uncomfortable to hold is not suggested. As you need to use the tap and die set in the repair shop or garage, an awkward handle is tough to use. Buy the one which is easy to use and of good quality because putting too much pressure or force will make the handle break and the threads will strip. Size of the tap and die set is essential. They are measured in metric sizes and SAE and the most perfect set covers both sizes for versatility. Don’t forget checking the size of the tap and die set to get best results. When you buy tap and die set, it is significant buying storage cases as well. The storage case will keep the set safe and secure in place and also will save your lot of time when you need to use it because everything will be sorted and organized all in one place. First of all, redrill the existing hole in order to create new threads inside a hole. For drilling, you should check the correct drill bit size first that will be suitable for the new hole. Drill the hole now. Next, you need to tighten the tap holder by placing the square of the tap. Put the tip of the tap into the hole and keep it perpendicular to the hole. Now turn the tap by pressing it down in the hole. Then you will see that the tap will begin cutting threads into the wall of the hole. Once you are done with 2-3 full turns, turn the tap backwards 1/2 – ¾ of a turn. The chip will get loose. Until you are finished, continue the process. Coming to the dies, they are also used similarly with a variation that it is used on round rod instead of a drilled hole. The size of the rod must match with that of the die size. For an example, a 3/8 inch rod will use a 3/8 inch die. To get the best results, quality cutting fluid is recommended as it will give an extended life to the tools and the thread quality will be improvised. Detailed Guide to How does an Air Compressor Work?